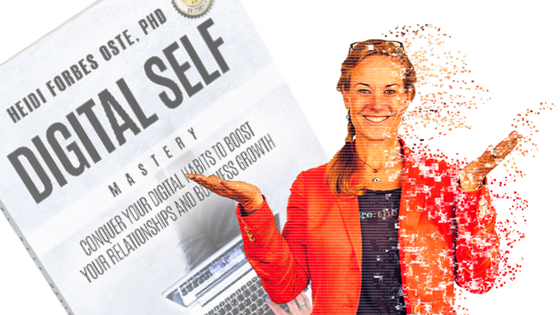 Our guest Tonya Dawn Recla and host Dr. Heidi Forbes Öste talk about how to integrate our digital lives with the physical world for better balance. As the Executive Director of Super Power Experts®, Tonya Dawn Recla spends her days convincing people Super Powers are real and recruiting other powerful mutants. During her career as a government Special Agent, she explored the human psyche, honed her Super Powers, and cracked the code of enlightened self-actualization. Tonya continues as a lifelong student of energy manipulation, transmutation, clair-senses, intentional molecular creation, etc. She believes everyone has the power to create a multidimensional existence and master the human experience.